ABOUT US - MACH TRADE, spol. s r. o. About the company MACH Trade Inc.
Company MACH Trade Inc. Is a contractual partner for the recovery of batteries and accumulators for manufacturers and importers of batteries and accumulators in Slovakia. The company meets the conditions of certification and has its products in the REACH system. 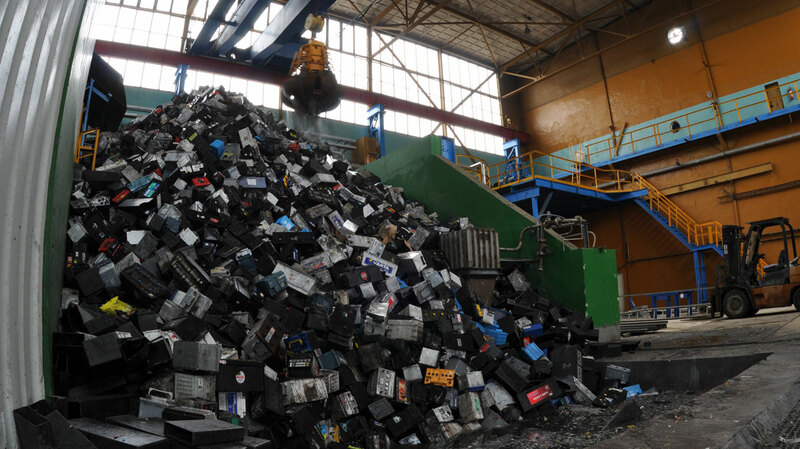 Company MACH Trade Inc. as the only company in Slovak republic is competent and also performs evaluation of used up leaden accumulators and other leaden waste products. The company started to realize its evaluation activity of used up accumulators and other waste products in 1995. Nowadays evaluates 100% collected and dispatched wastes in SR. Capacitive possibilities of processing are three times higher than leaden wastes appearance in SR.